Measure out your pesto. 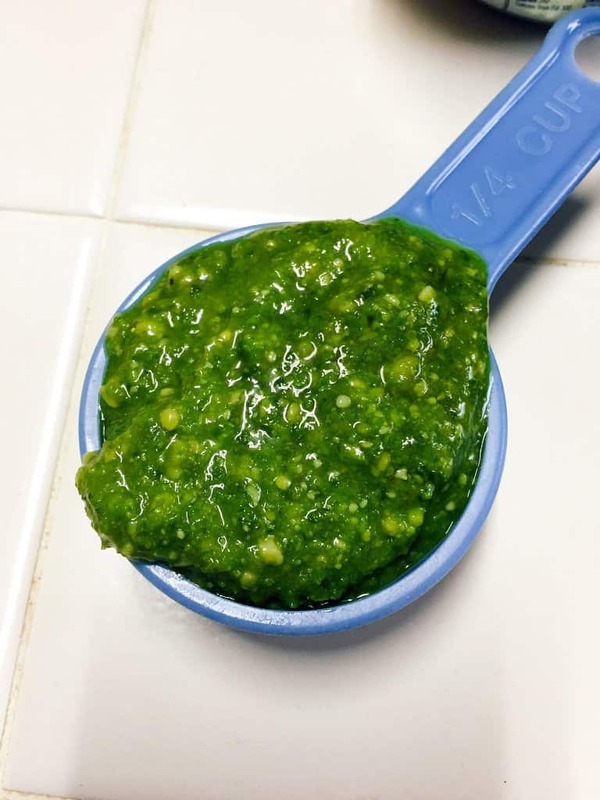 You may use either homemade pesto or store bought. Don’t you just love the color?? A shot of the chicken mixed with the pesto. The chicken breast I had was fairly thick, so I cut it into rounds. This pic shows the pesto chicken on the grill. 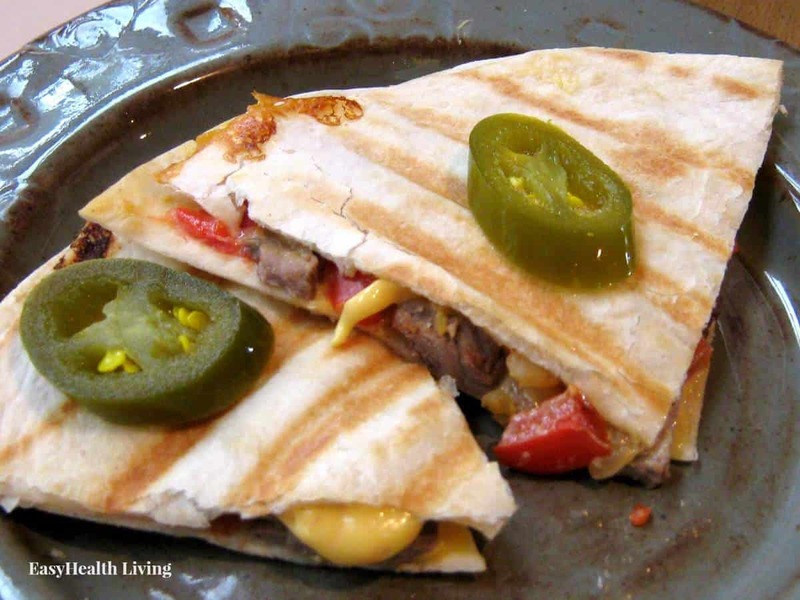 Don’t be discouraged to try this recipe if you don’t have a grill! 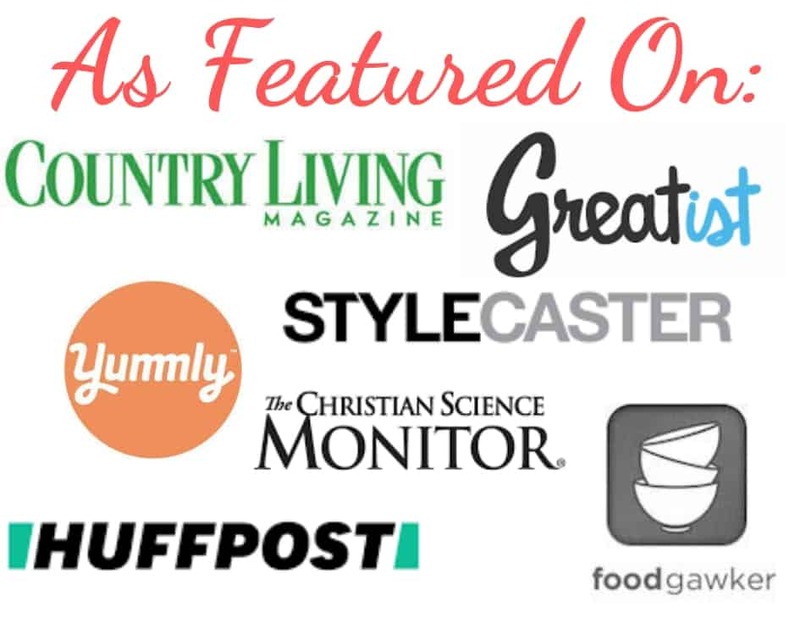 You can get excellent results on your stove stop- especially if you are using an iron skillet. Here’s a shot of the finished pesto chicken with a little mozzarella cheese melted on top. YUM! See the next few pics for ideas on how to use the chicken in some low carb meals. Pesto chicken adds a burst of flavor to salads. Here I added roasted red peppers, spinach, cherry tomatoes, olives and feta cheese. 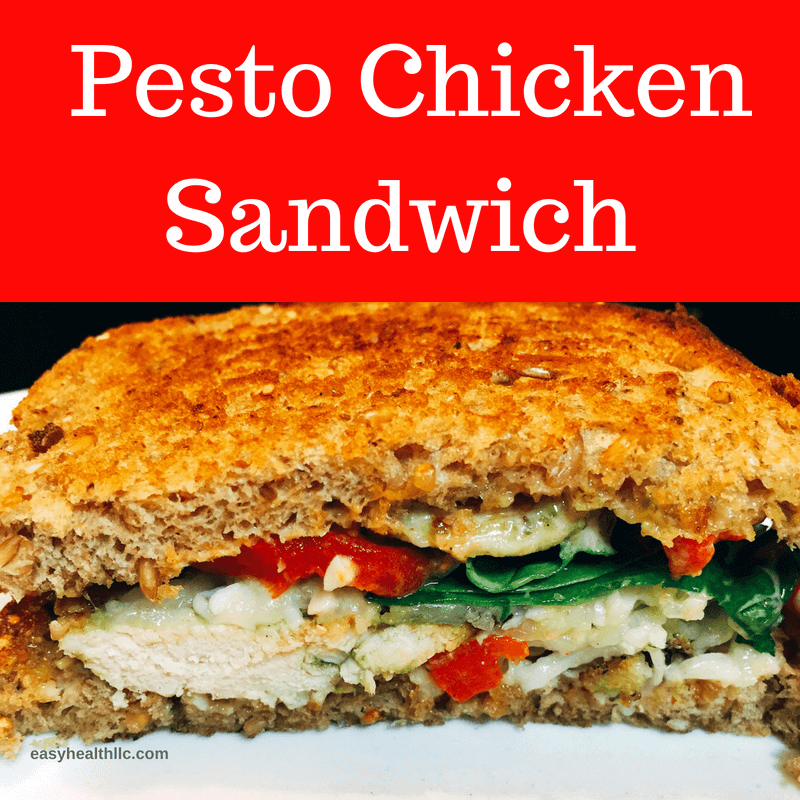 Keep low carb pesto chicken on hand to add a burst of flavor to salads and wraps. Chop it up and stuff into mushrooms and bell peppers. Slice chicken breasts lengthwise into long thin pieces. Place in small mixing bowl. 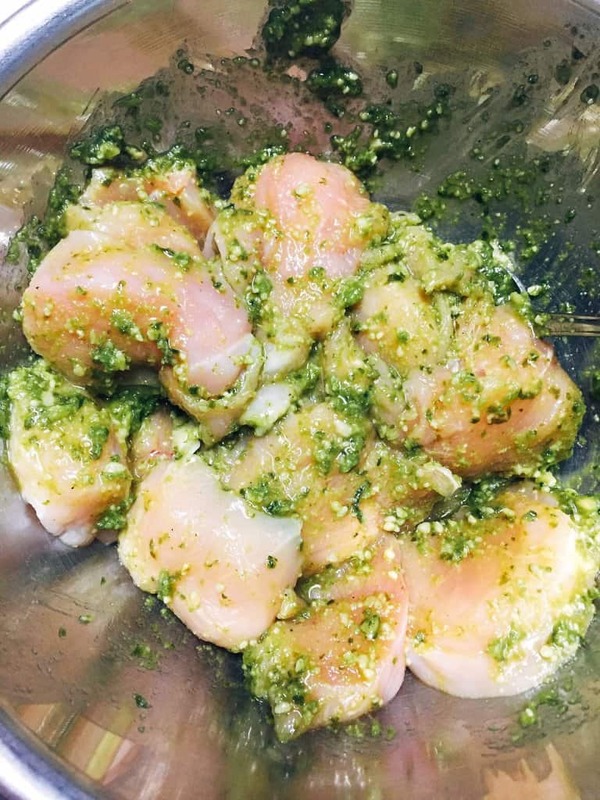 Add pesto to chicken and mix well to coat all pieces. Place in refrigerator until ready to cook. Either sautéed pieces in iron skillet (coated with olive oil) or grill over medium heat until chicken is completely done and registers 165 degrees on meat thermometer. Use chicken on salads, in wraps or sandwiches. Use as protein food for meal prep.